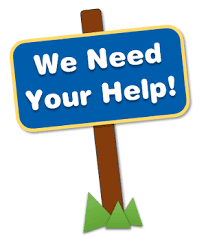 Webmasters: Help us publicize this petition. View the entire petition to the left of the sign-up box on this page. 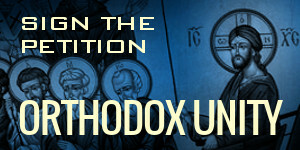 In memory of the two visionary American Orthodox Christian Hierarchs Philip and Iakovos who expressed the need for unity and asked us to pray for it, we offer the opportunity to express your agreement with their vision by signing the following statement. Assemblies of Bishops, world-wide, are meeting to develop structures to unify all Orthodox jurisdictions in their respective geographical areas. 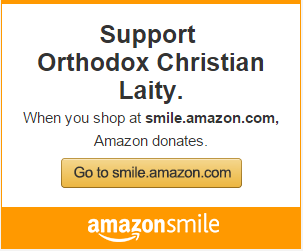 We support their efforts to establish one, united Orthodox Church in each territory. 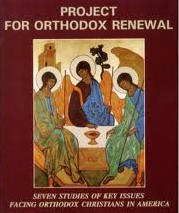 The uncanonical division of our Church into “jurisdictions” hinders our growth, belies the Unity of our Faith, and prevents us from bringing the Gospel as understood and practiced in our Orthodox faith to people who are seeking our Lord and Savior Jesus Christ. The Holy Spirit, which is present everywhere and fills all things, abides among the Clergy and Laity, as well as the Bishops. Therefore we, the undersigned, respectfully implore our Bishops to seek input of both Clergy and Laity in the development of their plans. We respectfully ask that suggestions from the Clergy and Laity be incorporated into the deliberations of the Assemblies and in the final plans they submit to The Great and Holy Council to be convened in 2016.